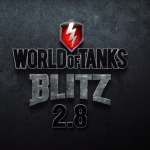 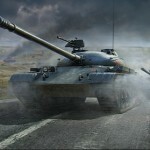 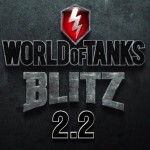 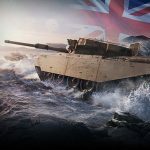 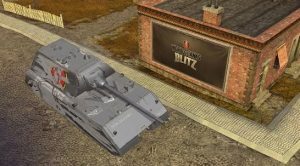 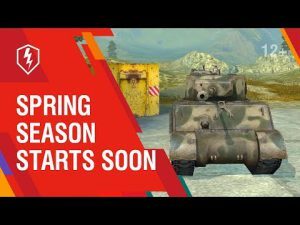 Update WoT Blitz v1.1.1 | WoT Blitz 5.9 - Fan Site! — Flag for Asian region changed. 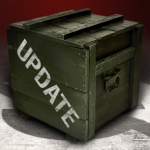 — Minor bugs and issues fixed.